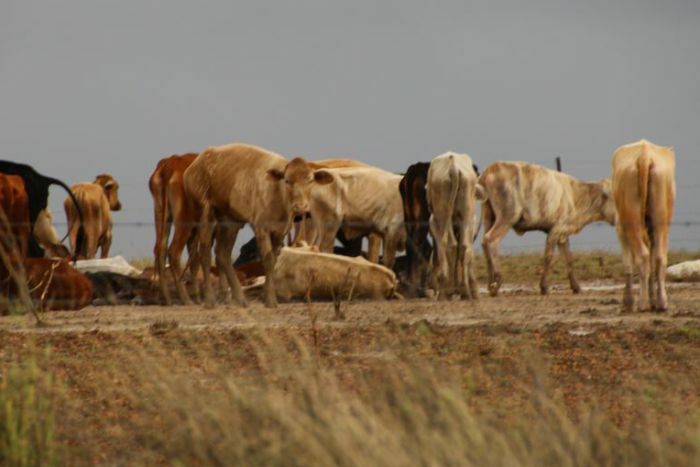 Some cattle are so “shell-shocked” from the flooding that has hit Queensland’s north-west that they cannot walk to reach grass, a grazier says. 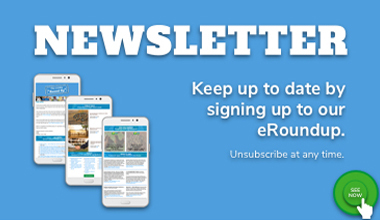 It has been estimated the deluge has killed hundreds of thousands of cattle in Queensland, and more deaths were expected to be recorded as floodwaters move north. With many stations remaining isolated by floodwaters, graziers are using helicopters to drop fodder to the cattle they can reach. 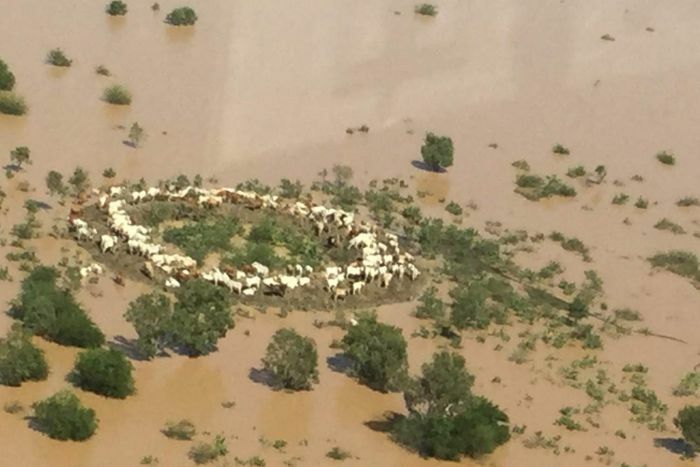 Patrick Hick, from Argyle Station north of Julia Creek, said the cattle that had survived were in very poor condition after being stranded for days in deep water and mud. “They are really lame, they are shell-shocked,” he said. “We’re finding cattle, every day I’m flying out in a helicopter checking cattle — we’re finding cattle sitting up on ridges, surrounded by all their dead mates, rotting carcasses. Mr Hick said he had lost about 70 per cent of his livestock so far, and the surviving animals were at risk of death each day. 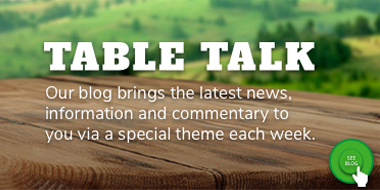 “Cattle haven’t stopped dying. Cattle have been so knocked around by this that they continue to die so at the moment that’s all anyone’s thinking about,” he said. Tania Curr, who owns properties near Julia Creek, said it was hard to reach the cattle and her home was still surrounded by water. “The only way we are able to get to any of our cattle at this point is by chopper and it’s so limiting. You know, there’s not much we can do,” she said. 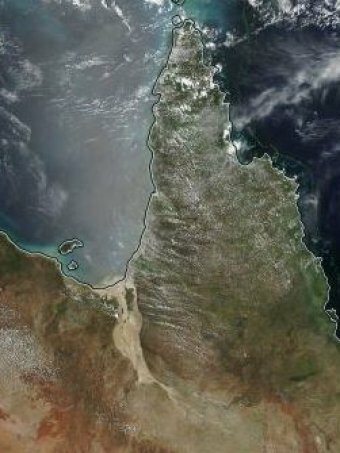 The flood focus has moved to the Gulf of Carpentaria in Queensland, where a mayor has estimated up to 75 per cent of the region’s cattle have died. The Flinders River has peaked, the same river which contributed to the stock deaths in Cloncurry and Julia Creek further south. 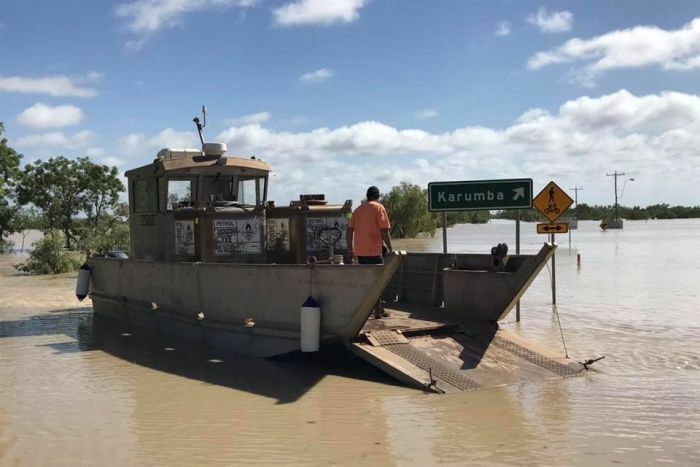 Carpentaria Shire Mayor Jack Bawden said the Army was on its way to Normanton, and fodder drops were planned for stranded cattle. 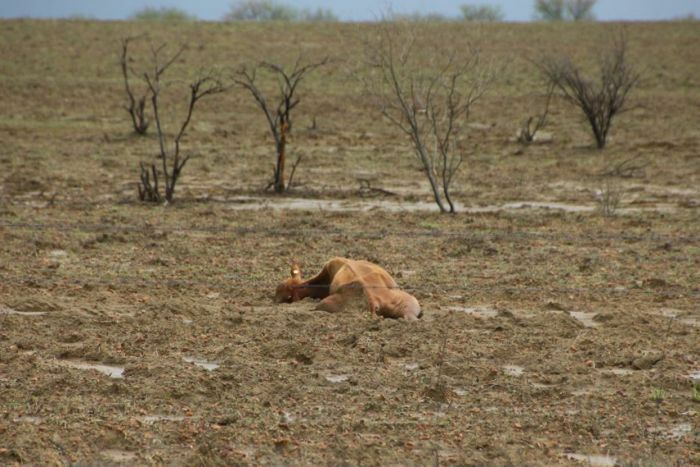 “It’s been horrendous so far, it’s hard to know how many cattle have been affected,” he said. “It’s not going to become evident how many have been lost for a while, not until the waters go down, but we estimate 75 per cent are gone. 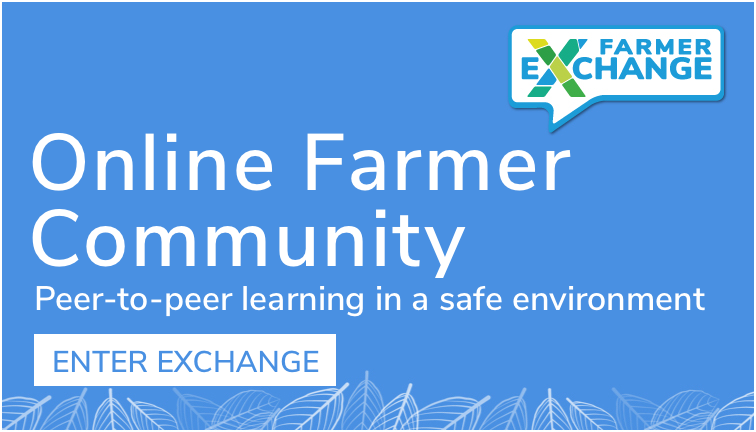 “We can guarantee [cattle losses] are going to be extremely high. Darren Heslin, who owns Inverleigh Station near Normanton, said more than 101,000 hectares of his property is now underwater. “We just got as many helicopters as we could up here to try and start pushing our cattle up to higher ground a week ago,” he said.